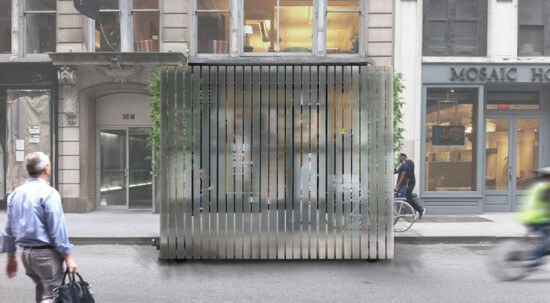 The Van Alen Institute, a non-profit organization devoted to public realm improvements in New York City, has announced Collective-LOK as the winner of its Ground/Work competition. 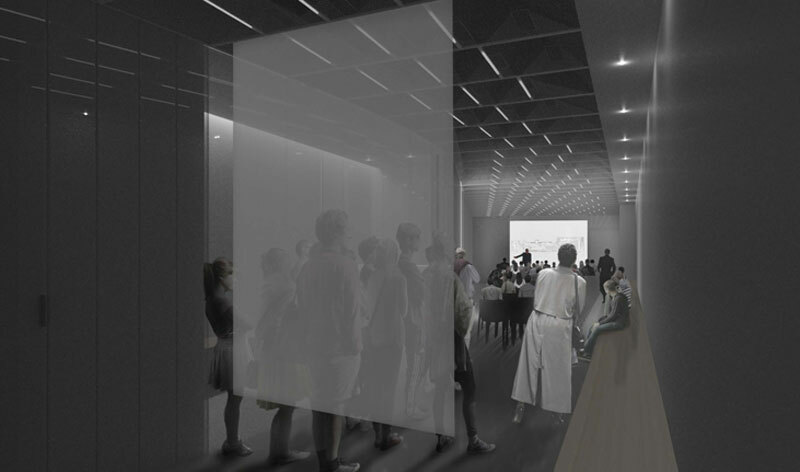 The winning team—a collaboration between Jon Lott (PARA-Project), William O’Brien Jr. (WOJR), and Michael Kubo (over,under)—was selected from a pool of over 100 applicants, and beat out two other finalists: Of Possible Architectures and EFGH. 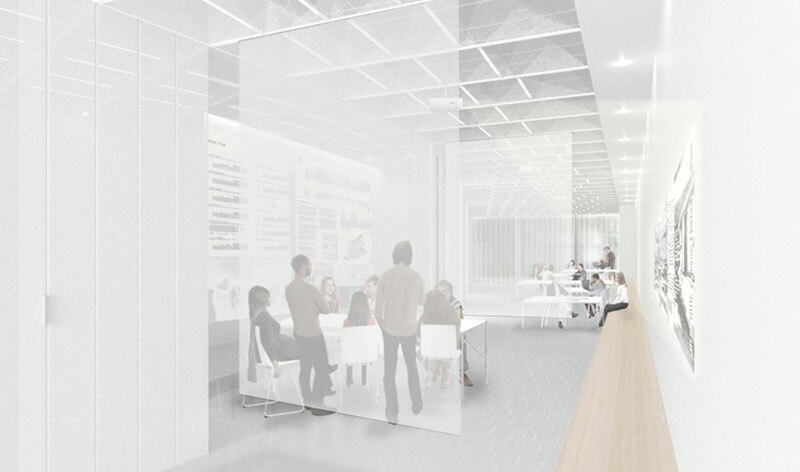 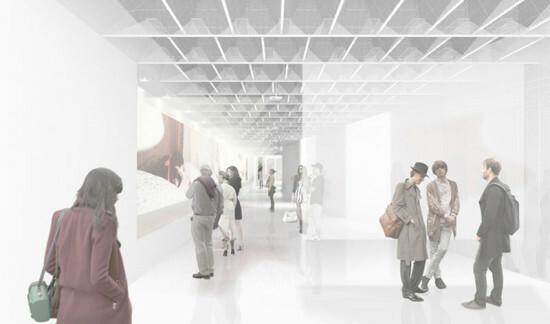 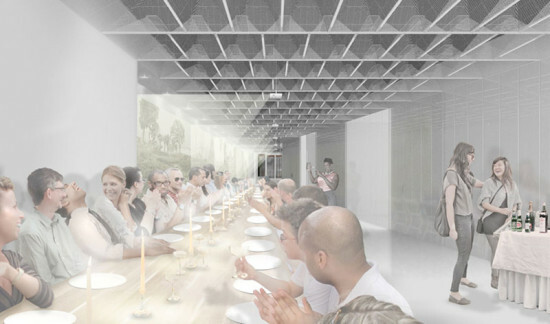 The competition called on designers to re-imagine the ground floor level to accommodate new offices, bookselling platform, galleries, and event and programming space. 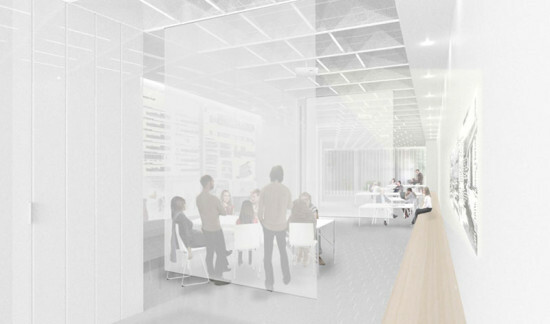 Next year marks the 120th anniversary of the institute, which has a long history of research, competitions, and programming, and will now gear up to refocus its efforts on consulting and implementing public realm programs.